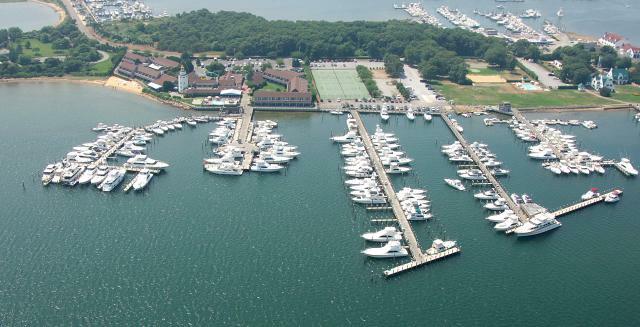 Staten Island Sales, Service and Marina Center is the headquarters of SI Yachts. 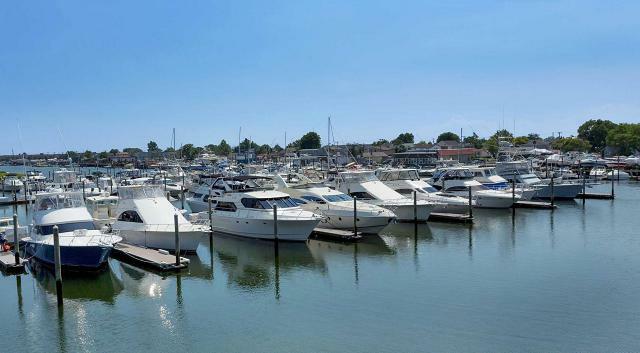 Staten Island Marina is a full-service, first-class marina. 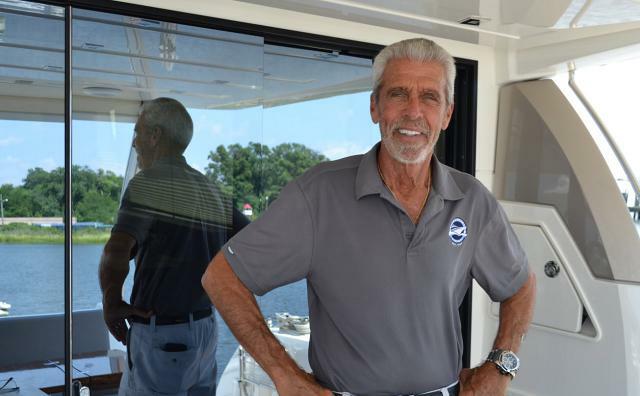 SI Yachts represents Viking, Princess, Prestige, Absolute, Cruisers Yachts, and HCB Yachts from this location. 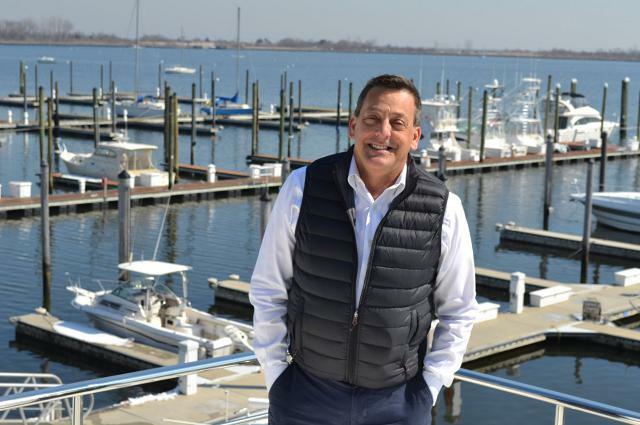 Back in 1965, Frank Bongiorno purchased the dilapidated Staten Island Marina and over the years has turned it into a premier, full-service and sales facility capable of handling any project from bottom painting to full engine replacement. 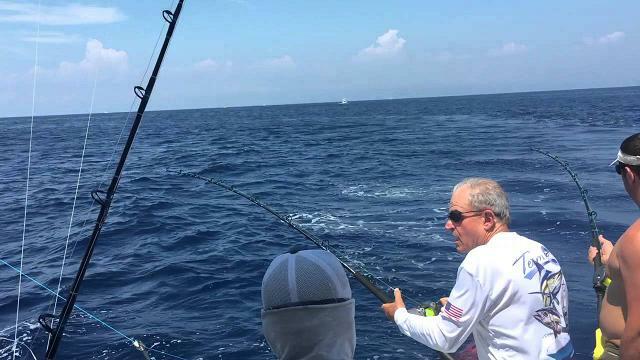 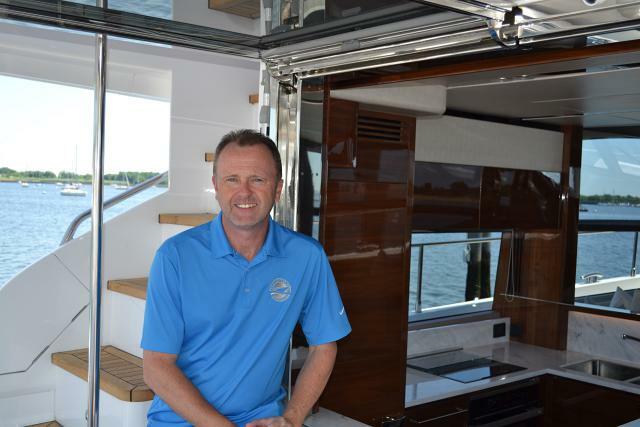 Also serving as the headquarters for SI Yachts, the Staten Island location proudly represents all of the premium new yacht brands in Viking, Princess, Prestige, Absolute, Cruisers, and HCB Yachts. 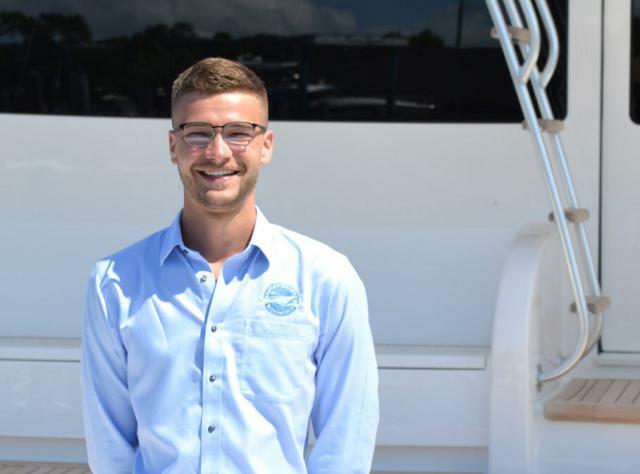 We have proudly invested over 4-million dollars in our NY marinas in order to be able to offer our customers unparalleled quality products, professional services and showcase facilities.